Dining is more than just eating. 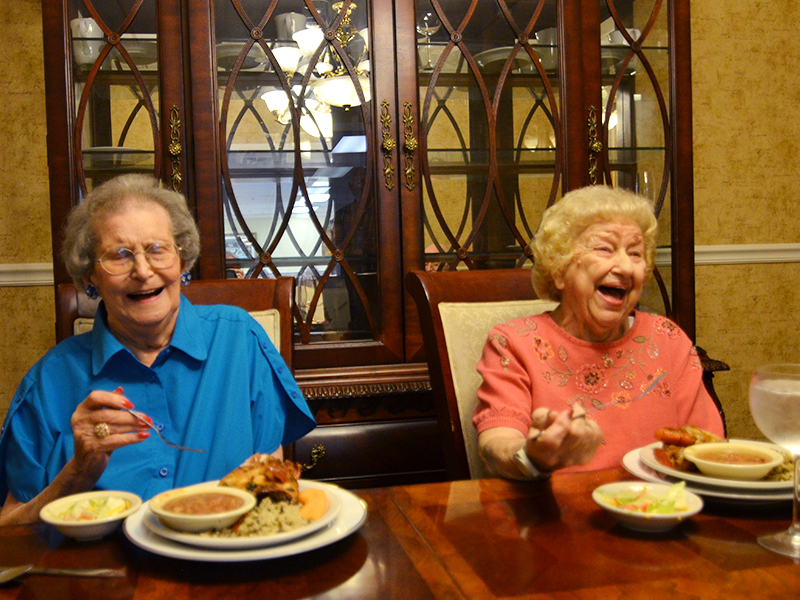 It is about enjoying delicious flavors, laughter and company. 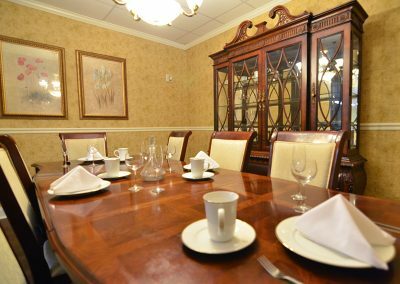 Our executive chef and culinary team use fresh ingredients and made from scratch recipes to create a delicious dining experience. 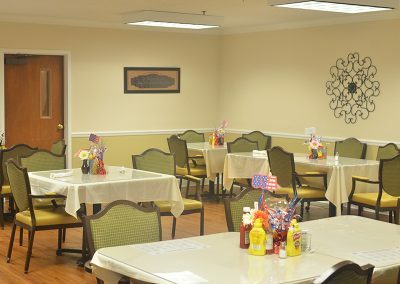 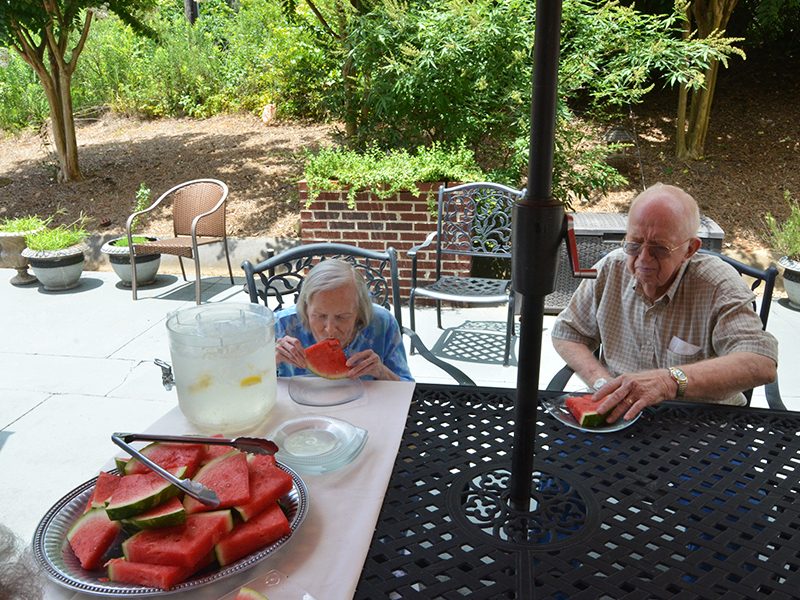 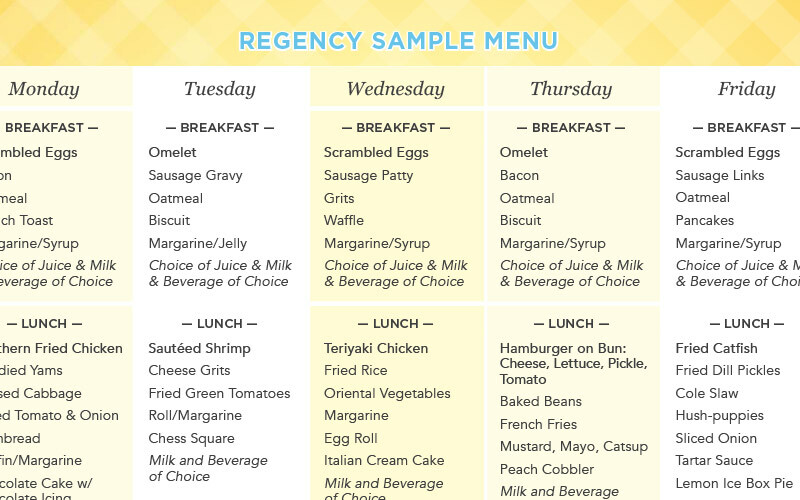 Residents enjoy three meals daily in the dining room. 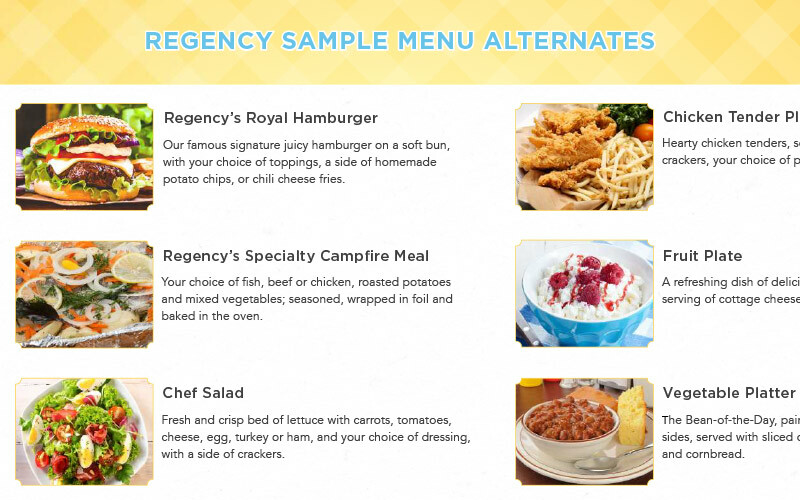 During periods of illness, meals can be enjoyed in resident’s rooms.